The Civil Rights Act of 1957, primarily a voting rights bill, was the first civil rights legislation enacted by Congress in the United States since Reconstruction. 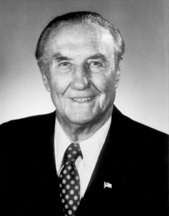 After it was proposed to Congress by then-President Dwight Eisenhower, Senator James Strom Thurmond sustained the longest one-person filibuster in history in an attempt to keep it from becoming law. His one-man filibuster consisted of 24 hours and 18 minutes of readings from the Declaration of Independence, the Bill of Rights, Washington’s Farewell Address, and various phone books. His speech set the record for a Senate filibuster. The bill passed the House with a vote of 270 to 97 and the Senate 60 to 15. 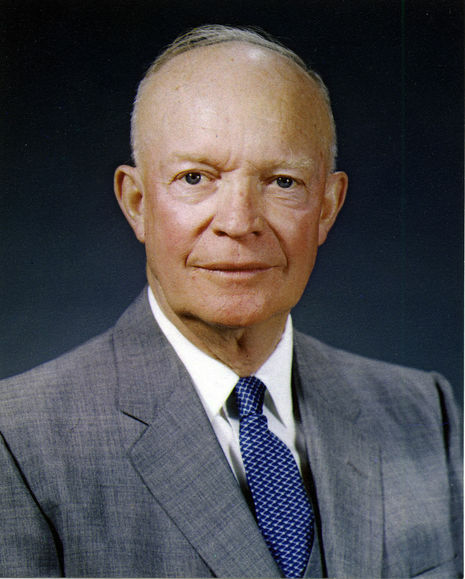 President Eisenhower signed it on 9 September 1957. Many Americans are familiar with the filibuster conducted by Jimmy Stewart, playing Senator Jefferson Smith in Frank Capra's film Mr. Smith Goes to Washington, but there have been some famous filibusters in the real-life Senate as well. During the 1930s, Senator Huey P. Long effectively used the filibuster against bills that he thought favored the rich over the poor. The Louisiana senator frustrated his colleagues while entertaining spectators with his recitations of Shakespeare and his reading of recipes for "pot-likkers." Long once held the Senate floor for fifteen hours. The record for the longest individual speech goes to South Carolina's J. Strom Thurmond who filibustered for 24 hours and 18 minutes against the Civil Rights Act of 1957.